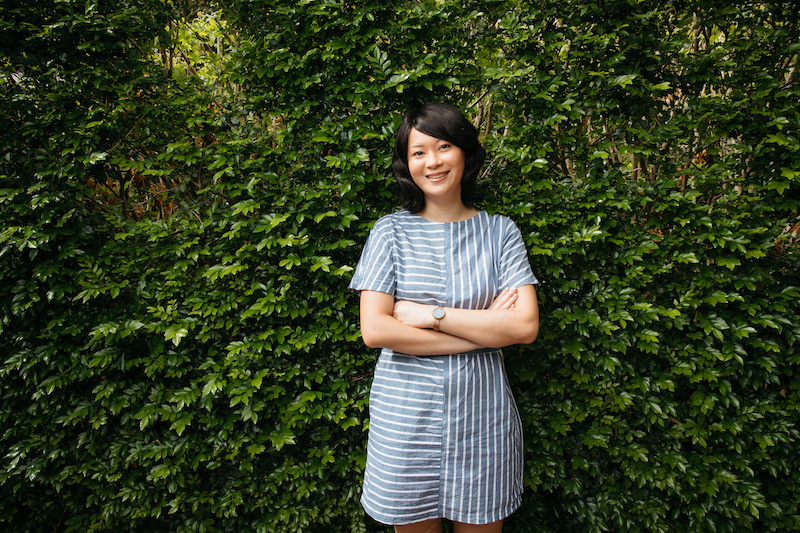 The fertility totem in question is Single Asian Female, Law’s smash-hit debut play which premiered at La Boite in 2017 and then at Belvoir the following year. And the ‘we’ refers not to herself but to others involved in the production, specifically actor and new mother Alex Lee. It’s why I’m speaking to the playwright today, who is stepping in for Lee as Single Asian Female returns to La Boite. 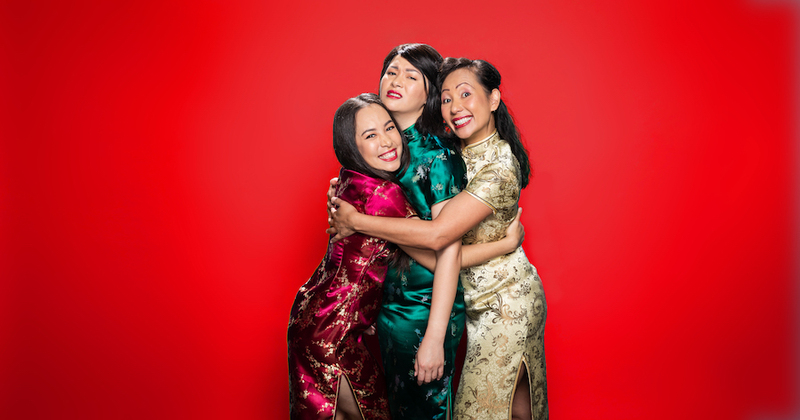 Single Asian Female is a big-hearted comedy that packs a hell of a punch, plunging us into the trials and tribulations of the Wongs, a Chinese-Australian family living in Nambour, Queensland. 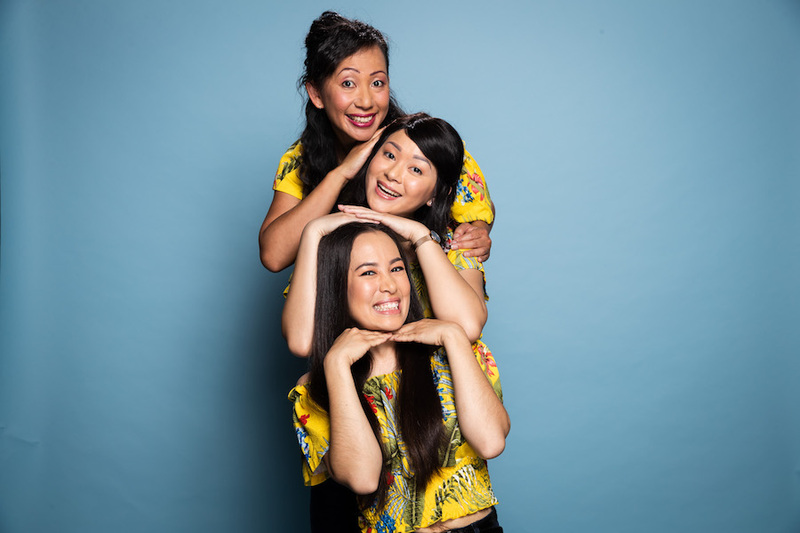 Much of it pivots around Pearl, a tough-as-nails, recently divorced Chinese migrant whose difficulty understanding the lives of her Australian-born daughters, Zoe and Mei, is funny and often painful. Law plays elder sister Zoe, a woman in her late 20s grappling with big life decisions and the horrors of dating in the 21st century. Law says she’s grateful for the acting experience she gained on SBS’s Homecoming Queens, a seven-part comedy series she co-wrote with her friend Chloë Reeson. Loosely based on their experiences of living with chronic illness – Law developed alopecia as a teenager and Reeson was diagnosed with breast cancer in her early twenties – it has helped her remain calm in the lead up to her mainstage debut. Law describes the last two years as a ‘whirlwind’, leaving her little opportunity to reflect on the success of the play itself. She’s been most blown away by the audience feedback, much of it emotional. Growing up, theatregoing was considered a Christmas treat – Law’s siblings would buy her a season pass to Queensland Theatre Company, or they’d occasionally travel to see a Sydney Theatre Company production. But, Law says, growing up prior to a real emphasis on new writing or works by a diversity of Australian voices was frustrating to her. Which brings us back to Single Asian Female, the success of which doesn’t look like it’s going to let up any time soon (especially given the recent announcement that it will receive a Melbourne run in April). Even though Law has found it difficult to take a minute to smell the roses, she treasures those moments where she realises her play has had an impact on other people.